Advice every shadowrunner can live by. 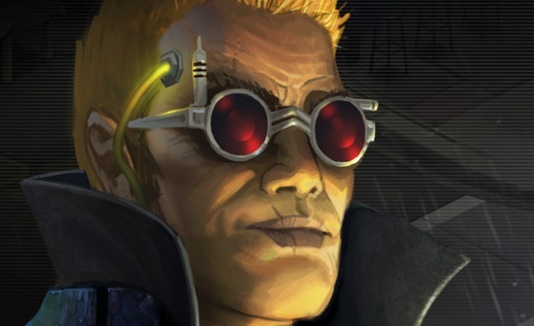 Read our Shadowrun Returns review. Shadowrun Returns is more expensive than most iOS and Android games, but it's an enthralling turn-based RPG that'll keep you hooked for hours. With multiple options available, here are some general tips to getting started. -When it comes to etiquette, which you'll choose when you first customize your character, pick something that suits your style of play. If you prefer to take the logical route, go for corporate or academic. If action is more your thing, consider street or security. There are several to choose from, but you don't always have to stick to the straight-and-narrow. 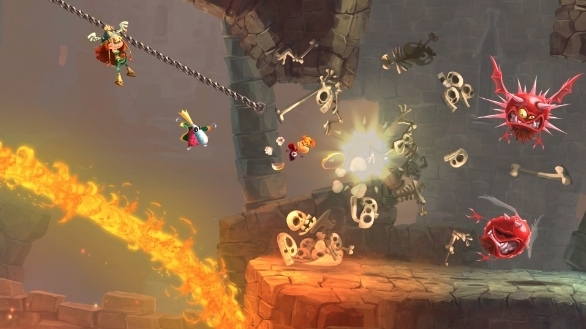 -Over the course of the game, you'll receive the option to use weapons. Start with the pistol and work your way up from there, since it's a good albeit basic firearm. From there, you can upgrade a number of spirit powers, firearms and spell casting. -It's important to keep your Karma leveled up. This is the currency you'll use to maximize your Strength, Quickness, Intelligence, Willpower, Charisma and Body. Your Body is vital to staying in one piece, but Strength and Quickness are just as important. Work on those three, then move to Intelligence, Willpower and Charisma as the game goes on. Eventually, you'll even become a well-rounded soldier, no matter what style of fighting you prefer. -With combat, defense is just as good as offense. Each character starts with two turns, so use them wisely. Take the first to position yourself behind decent cover, then use the second to shoot your enemy. In addition, keep an eye on teammates, since you don't want to lose them. -Conversations are more vital than you think in Shadowrun Returns. How you come across to somebody can easily change the course of your relationship. For instance, with the Police Captain, he'll give you a hard time at first, since he doesn't trust you. Once he figures out you're on the right side of the law, however, he may warm up to you - which is easier than knocking him out by force. Check your options and choose which route you want to take. -Keep a close eye on your inventory, because you may have an item that can help you out of a jam. For instance, in a huge gunfight with soldiers nearby, it's easier to chuck a grenade than shoot them one at a time. Don't forget to use your health kits. You don't want to drop dead like your friend.